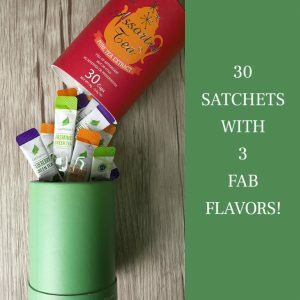 lecharm tea - organic, and super delicous! 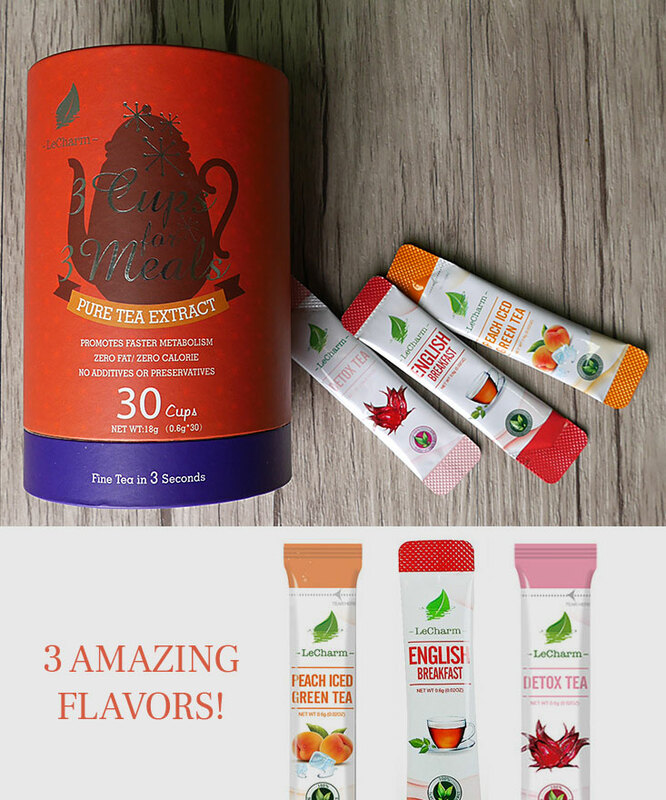 3 Cups for 3 Meals is designed for office people that lack exercise and that needs that hydration, refreshing and focus under work pressure. 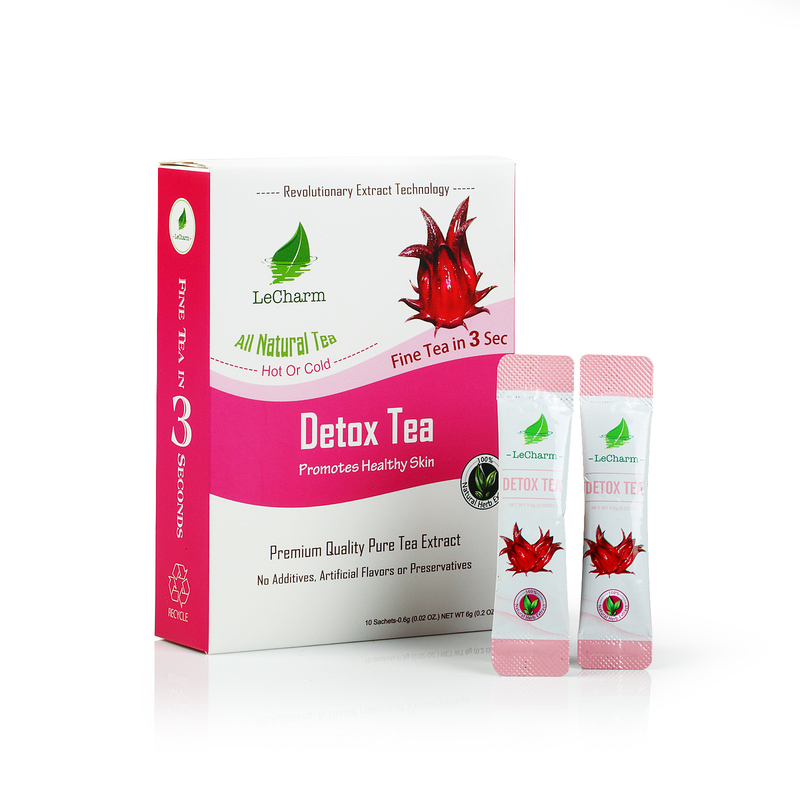 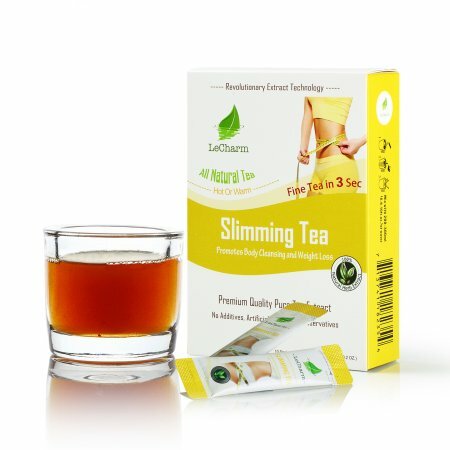 With this tea collection you can enjoy 3 delicious tea varieties of English Breakfast, Peach Iced Green Tea and Detox Tea for morning refreshing, after meal fat burning and detoxifying.